How to pick the best penny board: When we talk about transportation, speed and cost-efficiency are important factors in this fast-paced world. 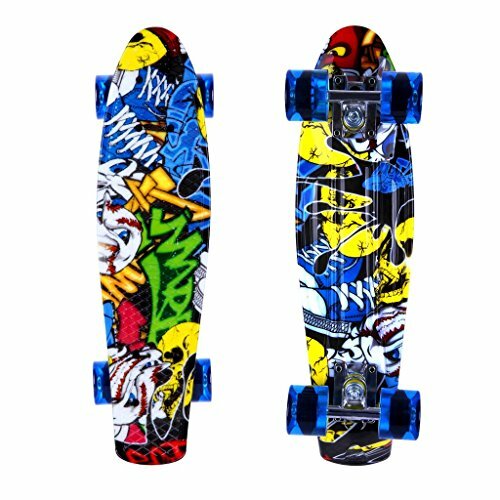 There are many choices to choose from, and one of the most popular is penny skateboards. For ordinary onlookers, everything you ride and skate on is just a skateboard. But in the skateboarding world, there are actually different types of boards, and each offers a unique riding experience. There are skateboards, electric skateboards, longboards, and penny boards. For today, let us talk about the miniature version of a skateboard, the penny boards. Before anything else, here are some interesting facts about penny boards. It actually got its name from an Australian company called Penny® Skateboards, which was founded in 2010. While it now represents a whole style, the name used to be linked to a small, plastic board that is the same as mini cruiser longboards. Over the years, new manufacturers have created their own versions of penny boards. And for consumers, it would not make sense if you spend money on a penny board that does not suit your taste. So to avoid making mistakes, here is a list of the 12 best penny boards you can find. This board has everything you will probably love from a penny board. 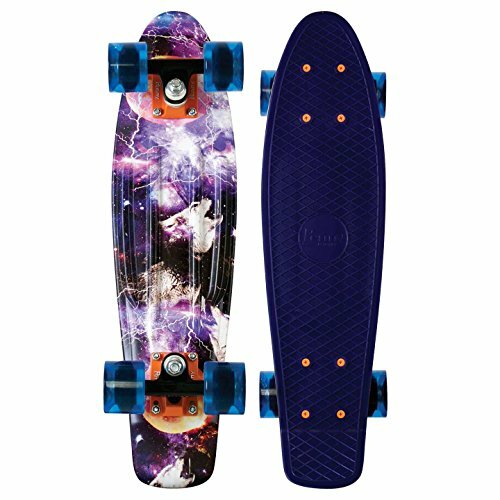 What’s more, it comes in different colors and patterns such as fireworks, space, and floral graphics making it a great mini cruiser. Its 22” deck, 4” penny trucks, and 59 mm penny wheels will ensure you will have a smooth and stylish ride. When it comes to durability, nothing beats the Penny complete skateboard. Videos posted online showed how this penny board survived after being run over by a car. 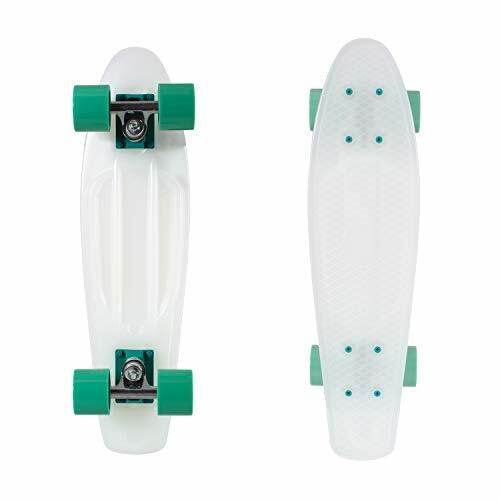 Overall this Penny mini cruiser is a great buy for value and quality making it the ideal board for beginners. This skateboard is unlike any boards available on the market. 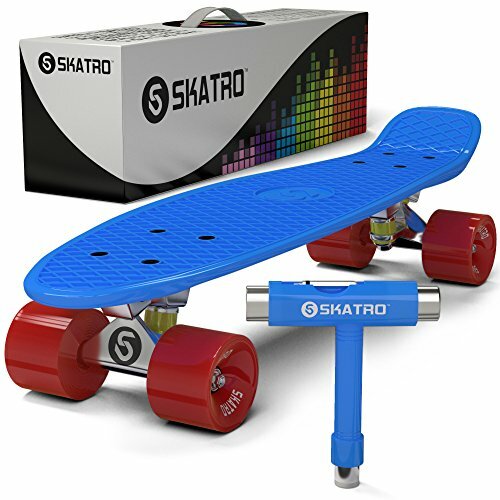 The Skatro mini cruiser almost looks like a traditional 22” penny skateboard, but it is equipped with the Skatro flex technology. This machine-calculated plastic ensures a flexible, optimal, and consistent ride. Most bearings of penny boards are made from carbon steel, but Skatro uses bearing steel. They are way stronger than the usual and provide absolute smoothness all the way. Skatro’s mini cruisers are a solid option in the penny complete market. 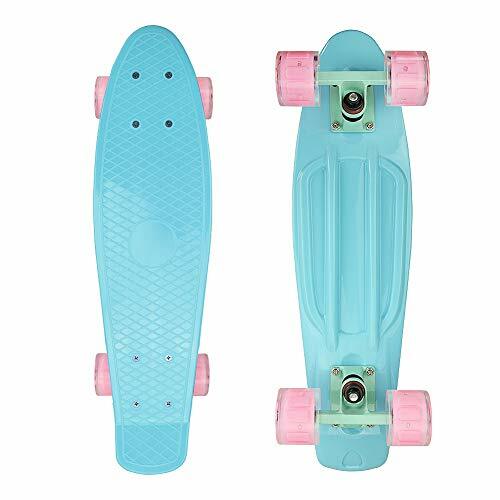 Known for its cool design and features, this penny board is made for beginners, travelers, and cruise board players. 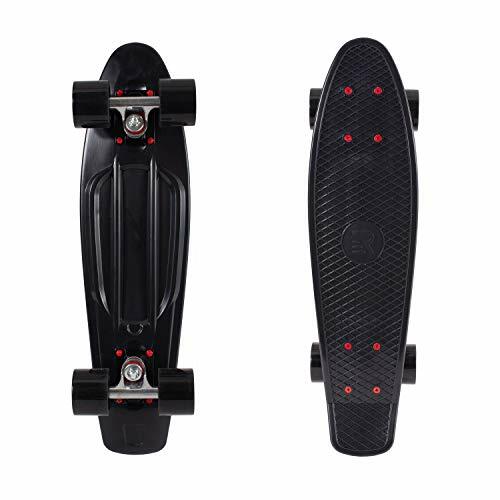 It is one of the lightest boards at only 4 lbs, but it can carry riders weighing up to 200 lbs. This board offers a high degree of flexibility that allows better control and smoother gliding. 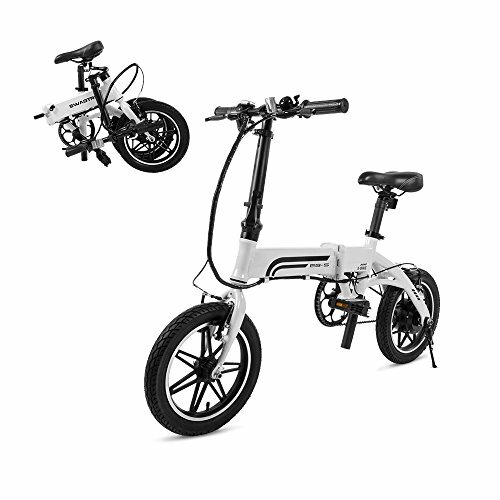 Another distinct feature is its 3-inch lightweight aluminum frame with first-class quality screws. If you are a classic, old-fashioned man, then the fine-tuned details of the Penny Australia Classic are for you. While its look will take you back to the 70s, its performance and durability are way better than most penny boards available on the market today. Coming in at just 4 lbs, you can take this Penny complete board everywhere you go. It also comes with 3-inch aluminum tricks for more durability and higher weight limit. 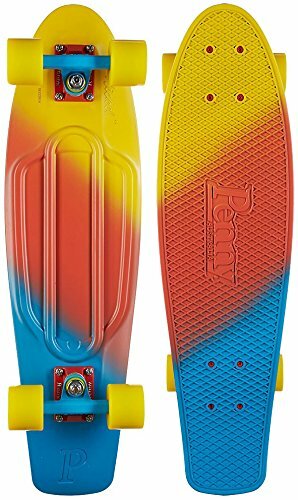 Penny Nickel Fade Complete Skateboard, Canary, 27"
If you want a modern-looking penny board with a touch of minimalism, then the Penny Nickel Pantones Cruiser is for you. 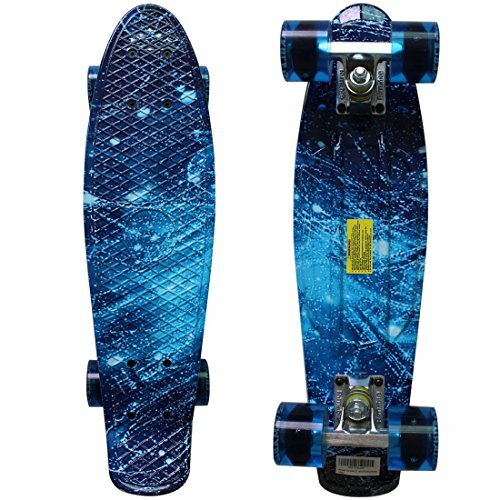 It measures just 27 ” inches long and comes with ABEC 7 bearings. It can comfortably hold skaters weighing up to 200 lbs, and its longer size provides more room for stability. But its overall sleek appearance and flexibility make this suitable to be carried anywhere and be used anytime you want. 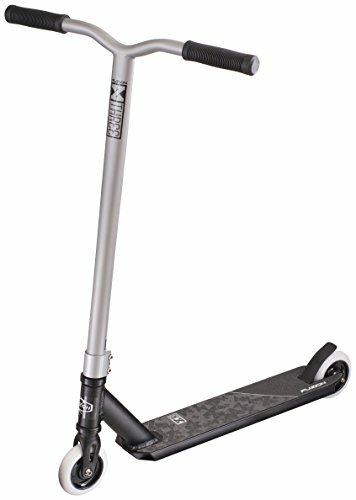 This skateboard is a perfect kind of scooter for those who are just starting out. It is easy to use and light to carry for adults and kids alike. It comes with ABEC 7 bearings, which is known for its high speed and smooth operation. 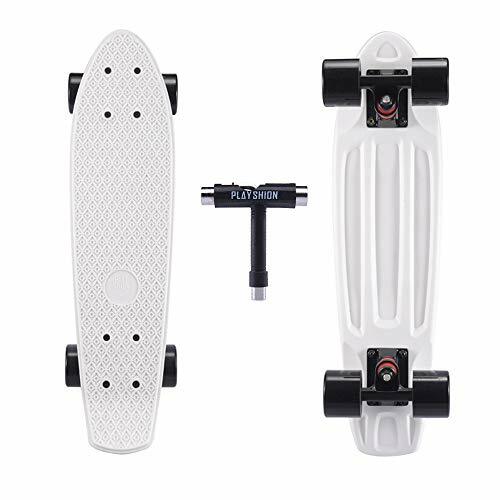 The Cal 7 Mini Cruiser boasts of 59 mm wheels, which are highly durable and can withstand weight without any difficulties. They are available in different attractive colors too. What’s more, you can pick the color of your wheels as well. The ultimate compact street board, complete and ready-to-go out of the box. Great combination of exercise and fun, totally portable, and ideal for any skill level. Awesome vintage color combinations - Dragon (Red / Yellow), Superman (Blue/Red), Bunny (White/Pink), Revolution (Black/Red), and Stealth (White/Black). Topline construction, with a high density plastic deck, 59mm super smooth wheels, ABEC7 bearings, and solid aluminum trucks. If its smooth ride and sturdy build are not enough, then its lifetime warranty is really a huge point to consider. The maker is committed to replacing any part when broken. And without a doubt, this kind of guarantee gives you an assurance that the Boss Board Complete will stand through the test of time. It measures 22” inches long and 6” wide, and this board is very easy to transport. It also comes with ABEC 7 bearings. Its large, neon wheels will ensure you get a smooth ride. 22'' x 6'' Tech Deck With 100% Fresh Material. Thick aluminum truck, durable and firm. Max weight limited: 200 lbs. High quality PU wheels skateboards. You can play the cruiser skateboard in the day or at night , it will take you a surprised and unique experience. Super smooth 60mm*45mm, 78A PU wheels suitable for various occasions, such as street, park and U Shape Ground. Various of colors of skateboards. Different color, different feeling. There will be one suit you no matter you are a child or adult,a boy or girl. Skateboard with hook. Our banana board is not a entertainment toy but a carrying tool, it is convenient to carry your luggage or children. In addition, it is easier to place and bring. This 22” Playwheels Skateboard boasts of ABEC 7 bearings and lightweight aluminum trucks with 59 mm wheels. Transportation has never been easy when using this board. It is as light as 4 lbs, but it has a maximum bearing weight of up to 200 lbs. This skateboard is designed with skaters who love to carve in mind. The Quip model is very flexible that it allows you to bounce as you roll across the pavement. Unlike most penny boards, this baby is a pound lighter at 3 lbs and a tad larger. Available in nine unique color styles, the Quip is composed of carbon bearings and highly flexible plastic. Its polyurethane-casted wheels are big and soft enough to absorb any impact with ease. Whether you are at the beginner or expert level, the Eneeko 22 is safe to use. This 22-inch board has a bendable deck and smooth PU caster. It has a maximum bearing weight of 200 lbs. 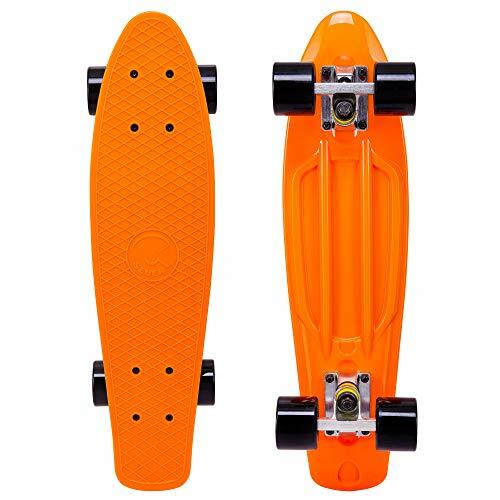 Overall, it is a penny board that has all the basic and necessary functions and features. 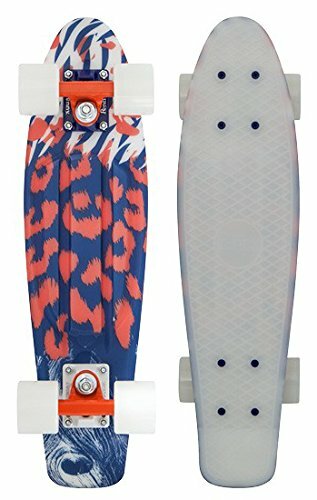 What penny board is the best in your opinion? Answer in the comments! Popular for its light-up skateboard wheels, the Merkapa 22” is one of the best skateboards available on the market. 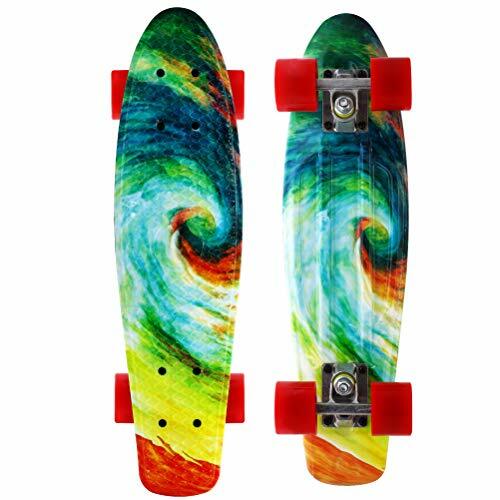 The plastic deck is 22” inches long and 6” wide and is offered in different vibrant color schemes. In case you can’t get your mind off the possible additional expenses for the light-up wheels, here’s the good news. 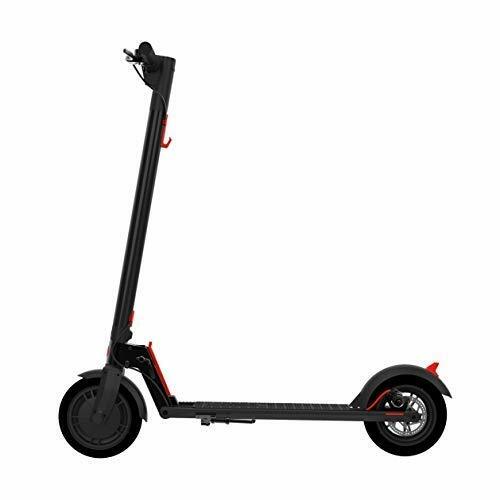 The wheels have LED lights that do not require any charging and can run even without batteries. The source of electricity comes from the rotary power of the turning of the wheels. In case they stop lighting, simply tighten the screws. Problem solved? 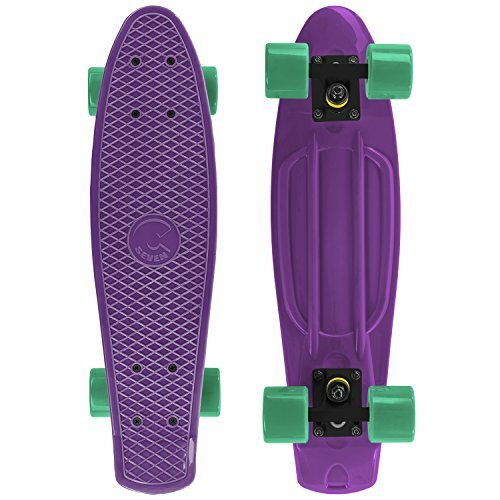 When you check the specs of this penny board, you would understand where the popularity is coming from. It measures 22” long and 6” wide and supports up to 187 lbs of weight. 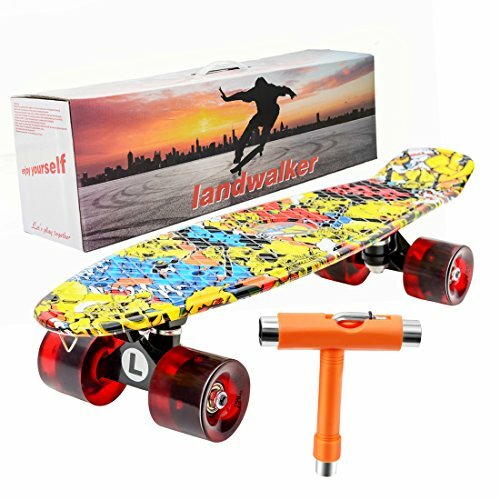 Its axles are made of high-quality aluminum and it comes with ABEC 7 bearings and smooth PU wheels. Many reviewers said the High Bounce Complete is similar to the Penny, minus the hefty brand name price. The board is sleek and comes in a number of color options. 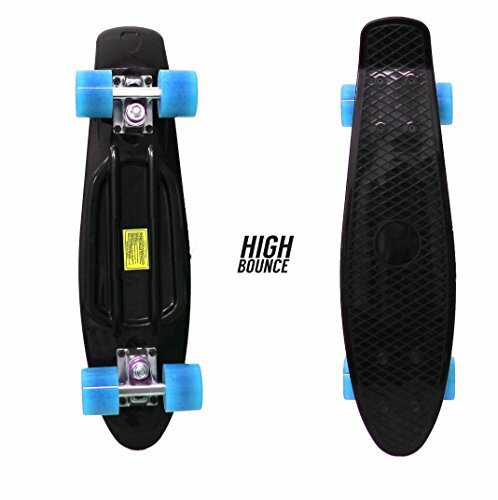 The High Bounce provides a quiet and smooth cruising experience with easier and comfortable turns compared with traditional skateboards. High bounce is a strong contender in the best penny board argument. Penny boards are really making a comeback. Its small size makes it easier to carry around while offering flexibility and great speed. Love it or abuse it, its durable plastic deck material can handle a beating. 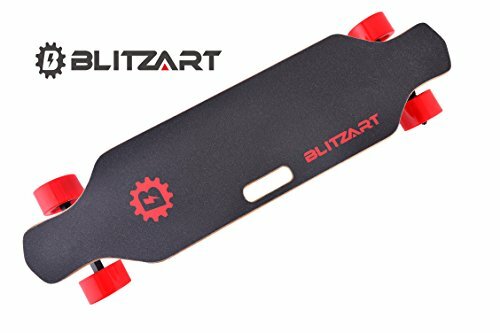 So, regardless if you are just cruising around or mastering some tricks, a penny board will give you that unique and fun riding experience. Hopefully, this article has helped you decide the best penny board for you. Keep reading for more information and Penny board history, learn where these mini cruisers came from. The 12 Best penny boards in the world. All About Penny Boards, Best Penny Board F.A.Q. Although you might confuse the penny board for a skateboard, it is actually a special type of board. Unlike skateboards, they are smaller (around half a meter long), have no grip, and are primarily made of plastic. They have features similar to longboards. For example, the board has a rounded tip at the front, as well as 60-80 mm size wheels. Who Invented the Penny Board? The name penny board has become a generic trademark for any small plastic skateboards. “Penny” actually comes from “Penny Skateboards”, a well-known brand based in Australia. The brand was founded by Ben Mackay in 2010. They popularized skateboards that paired cruiser wheels and trucks with a plastic deck. How Long is a Penny Board? Penny boards come in different variations, length included. There are three available deck sizes when it comes to penny boards. The smallest is 22”. The 27” variation is called the Nickel, while the 36” deck is already considered a longboard. You can choose which size suits you the most based on comfort and use. 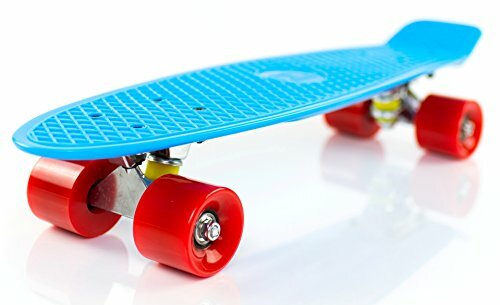 A true penny board is typically no longer than 22″ inches long making these mini cruisers perfect for kids. How Much Weight can a Penny Board Hold? Like skateboards, penny boards also have a weight limit. Although they are much lighter than skateboards, they are very strong and durable considering the plastic they are made of. Most penny boards can hold up to 100 kg, but many brands have been proven capable of holding much heavier weights. This video can show you how sturdy penny boards are. How Much Does a Penny Board Weigh? Plastic penny boards are lightweight compared to wooden skateboards, making them very portable boards. Their weight varies based on deck size and brand. The average skateboard weights from two to five pounds. Your penny board should be a little lighter than that. To ride a penny board, you need to learn how to stand and kick. Make sure you place your penny board on a flat surface so it won’t slide around while you stand on it. Place your first foot on the board right behind the first two screws on top. Then, use your other foot to kick by putting the foot’s ball on the ground and pushing. For a more detailed tutorial that will cover maneuvering, you can watch this video. Most skateboarders can do a kick flip, but it can be hard to do when you are on the smaller and more lightweight penny board. You need more practice because penny boards are for cruising and not tricks. The first thing you need to do is buy and install grip tape since penny boards do not have grip. Put the ball of your front foot on the deck, with a bit of your foot off it. Your back foot should be on the deck’s tail. Pop your board into the air and flick your board using your toes. After the board fully spans around, catch it with your feet in the middle of the air and land. It can be difficult to learn through text alone, so watch this video for the easiest way to do a kick flip on a penny board. Penny boards come with plenty of customizable parts to make your board unique. First, you choose your model, which usually means you pick the deck size. Next, you can select the color for your deck, wheels, hangers, base plates, and bolts. Lastly, you can customize your panel stickers and grip, if you wish to have one for your board. This video gives you more details on how you can customize your penny board. 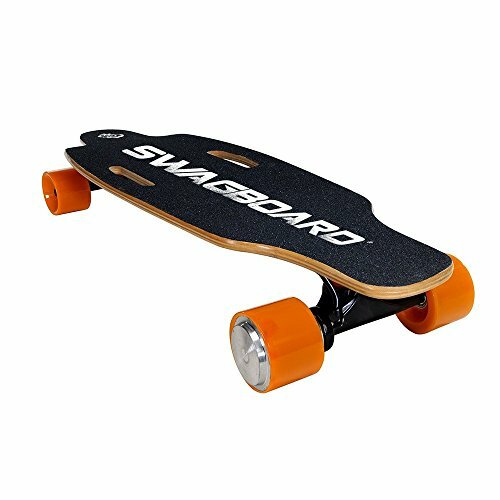 Comfortable Riding:This led skateboard Has 3.8" Height Deck, Low Center of Gravity Will Balance Yourself or Your kids on The Skateboard, 60 x 45 mm PU LED Wheels,Large and Soft to Support the Deck,Bring Smooth Riding Experience,Fine Abrasion Resistance Suit for Kids and Beginners for a long-term use. 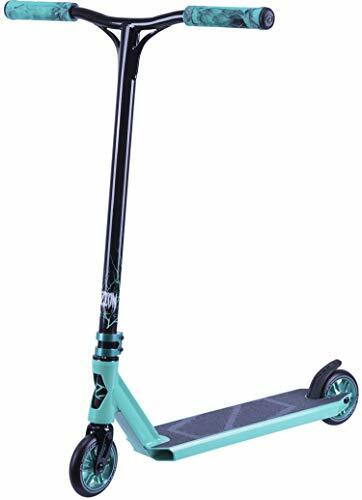 High Quality:Sturdy Deck Has Weight Limit of 330Lbs,3.25" Wide Aluminium-Magnesium Alloy Trucks Can Support Most People Cruise on Different Street Surface,ABEC-7 Bearings Provide Quiet Riding Environmen. 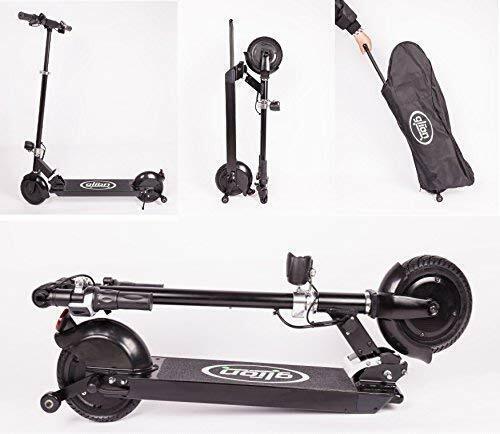 Portable:This Skateboard Measures of 22 x 6 x 3.8" and 4lbs,Small and Light,Easy to Carry and Use.We also prepared Storage Bag to you,It's for your convenience. Cool Exterior: Blue Deck Goes with Light Green Trucks and LED colorful Wheels,Glittering as Well as you Sliding, Light Up The Night, Bring You or Your Kids Much More Fun,Refused to Mediocrity.